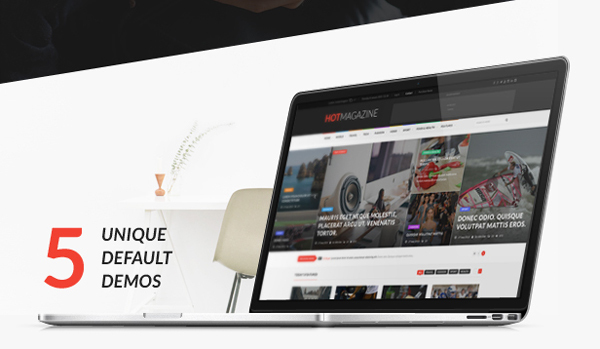 Hotmagazine is a comprehensive WordPress theme for widespread use. It will works good as a News Website, or in categories like: Fashion, Sport, Design, Games Themes, Games and Tech Magazine or Blog. Contains everything you should include in magazine theme.